The world is changing at an ever-increasing pace. Technological, social and cultural trends are augmenting our organisations and workplaces. 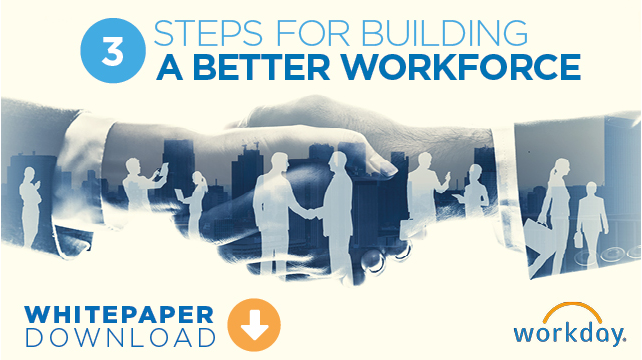 This begs the question, are you building the right workforce in light of these changes? In their report, ‘2018 Global Human Capital Trends’, Deloitte surveyed over 11,000 business and HR leaders on issues ranging from culture and diversity, to AI and other emerging technologies. One of the macro trends they discovered was the rise of ‘The Social Enterprise’ – reflecting the profound shift in the importance of social capital in reflecting a business’s purpose.